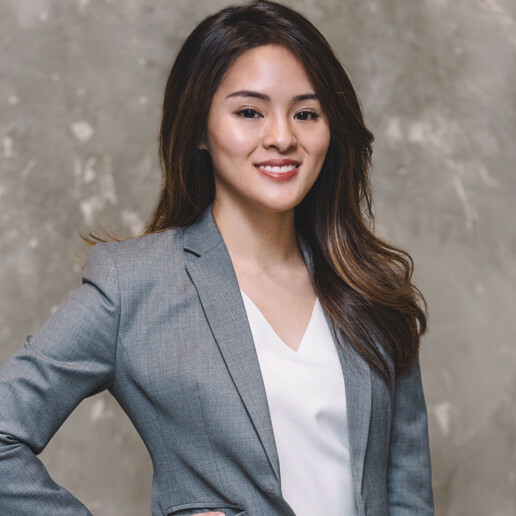 Carren graduated from the Singapore Management University in 2014. 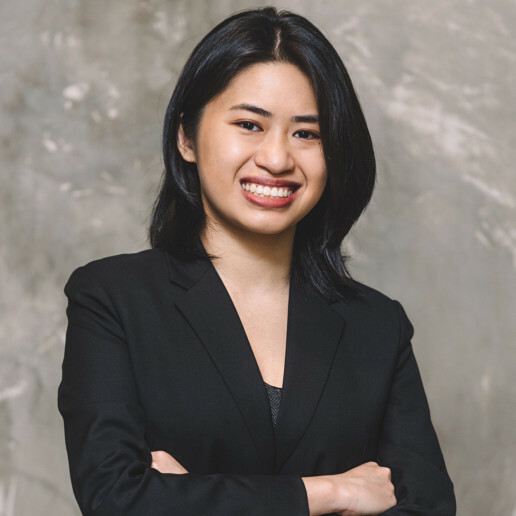 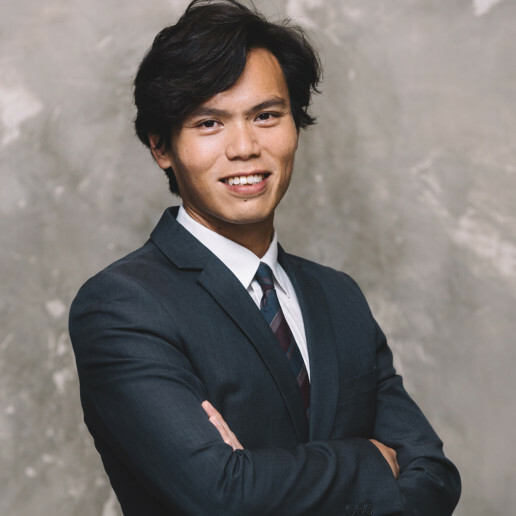 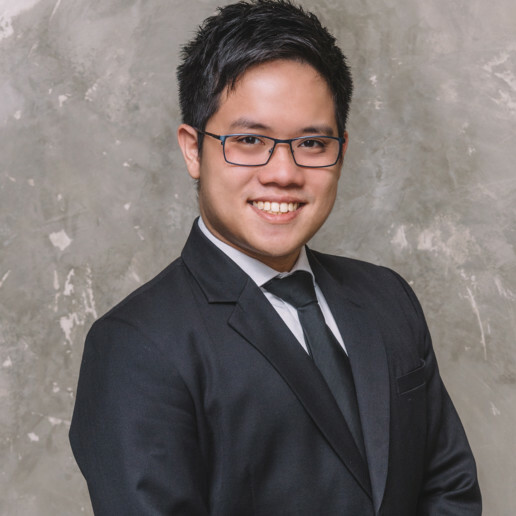 While a student, Carren was part of the team that represented Singapore in the prestigious Philip C Jessup Public International Law Moot held in Washington D.C. in 2014, wherein the team reached the World Championship Finals and eventually finished first runners-up out of 700 participating teams. 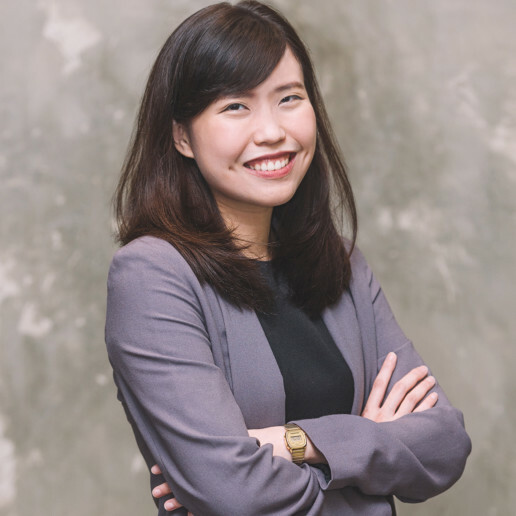 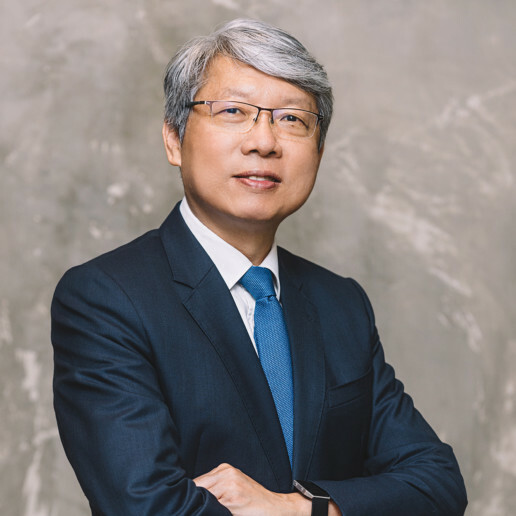 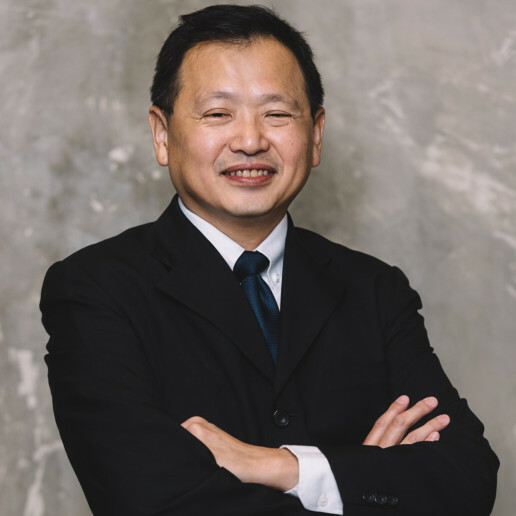 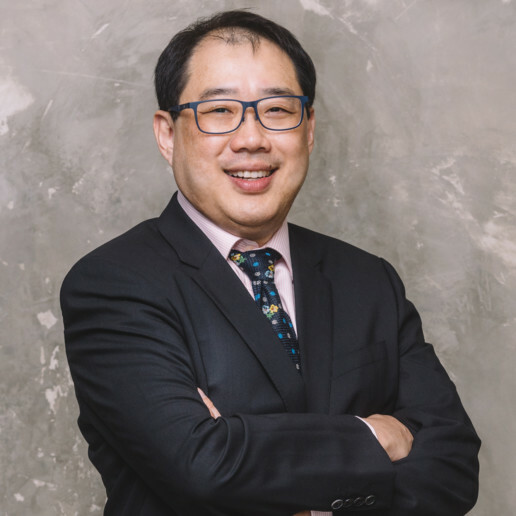 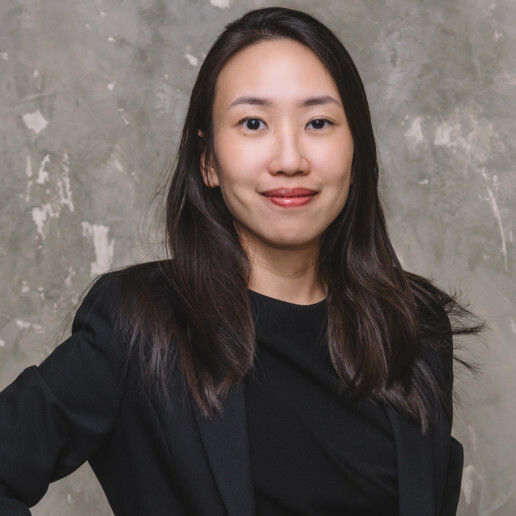 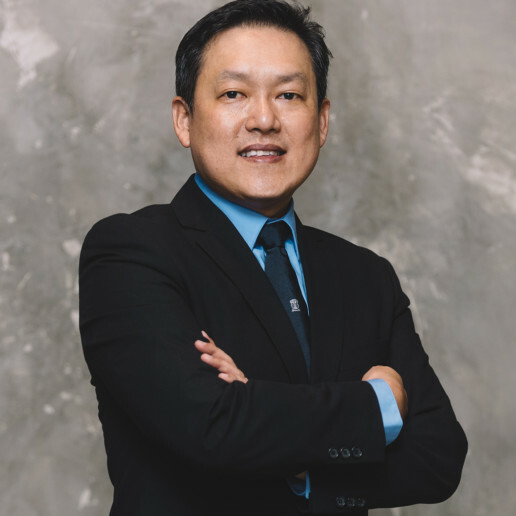 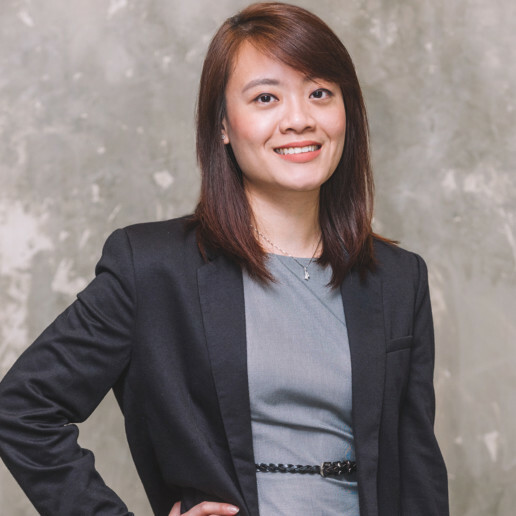 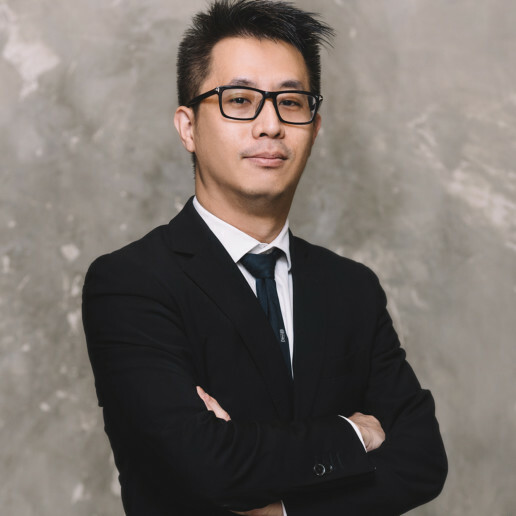 Upon admission to the Singapore Bar, Carren trained in the Litigation and Arbitration department of a large local firm under the close supervision of Mr. Lok Vi Ming SC, before eventually joining her mentor at LVM Law Chambers. 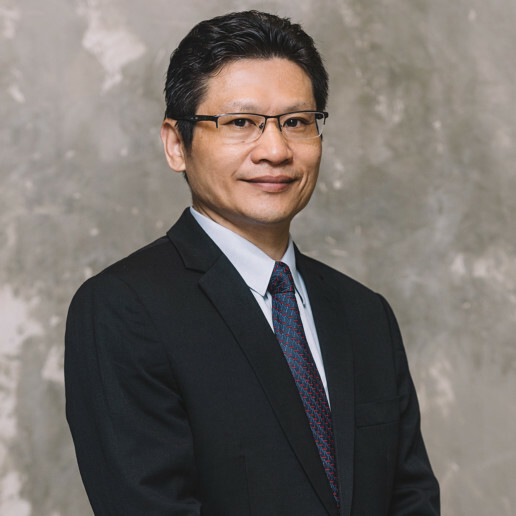 Carren has advised and represented both individual and corporate clients in a broad range of contentious matters, including shareholder conflicts, insurance litigation, equity and trust matters, regulatory compliance and landlord-tenant disputes. 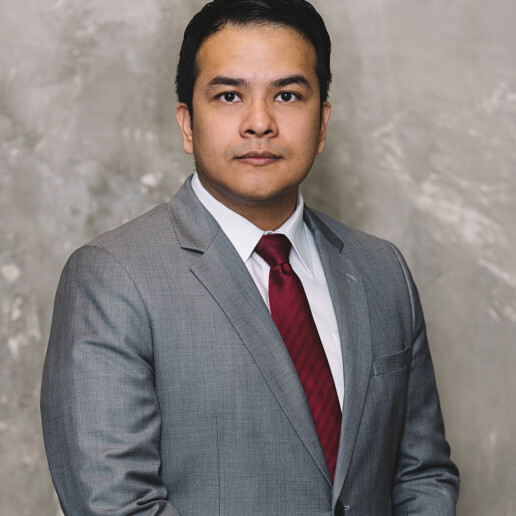 Carren also has experience representing clients in ICC and SIAC arbitrations. 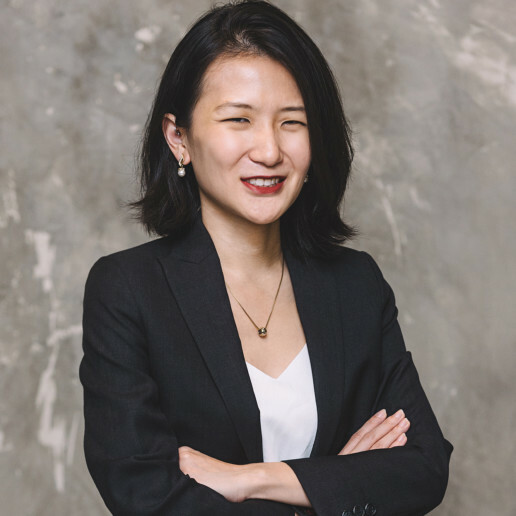 Acted for and advised a major Chinese telecommunications company in an ICC arbitration involving Standard Essential Patent licensing rights. 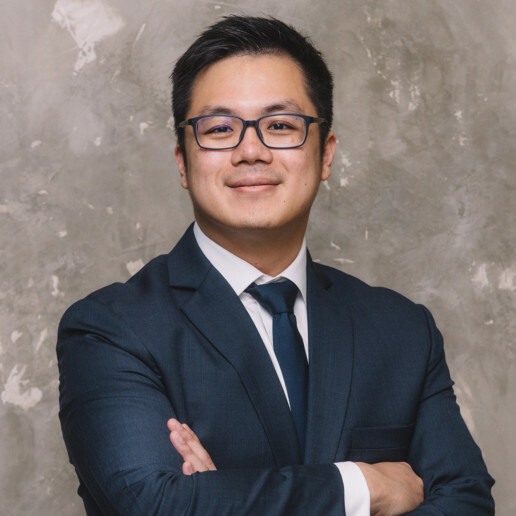 Represented a large charitable organisation in a dispute over charity properties worth over S$25 million. 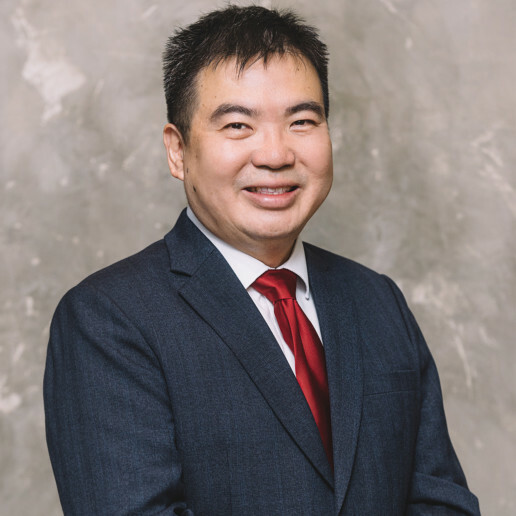 Assisted in an appeal before the Singapore Court of Appeal involving a high-profile family dispute over multi-million dollar trust properties.